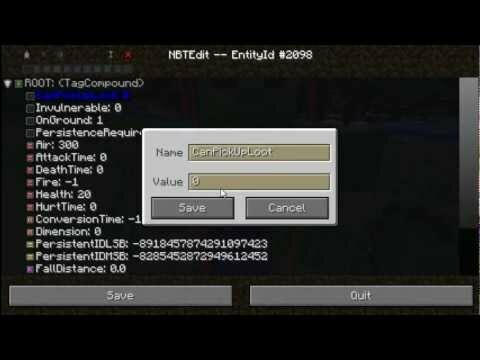 This mod allows opped users in creative mode to edit nbt tags in game – modify both regular entities and tile entities without even closing your game! 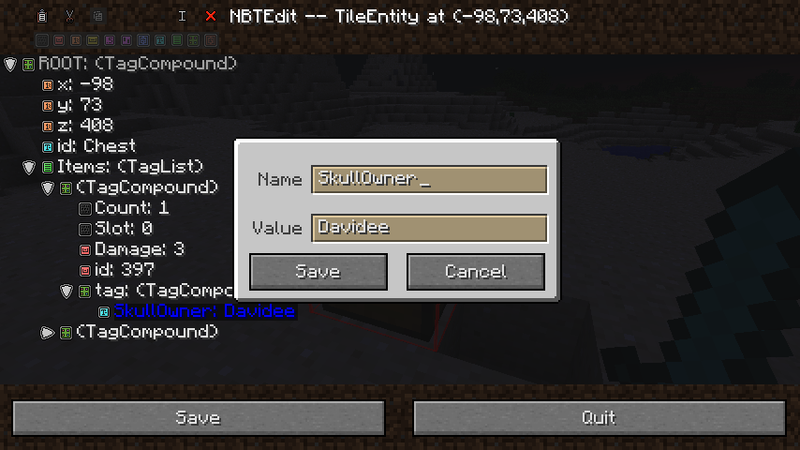 Edit yourself with the command “/nbtedit me”! 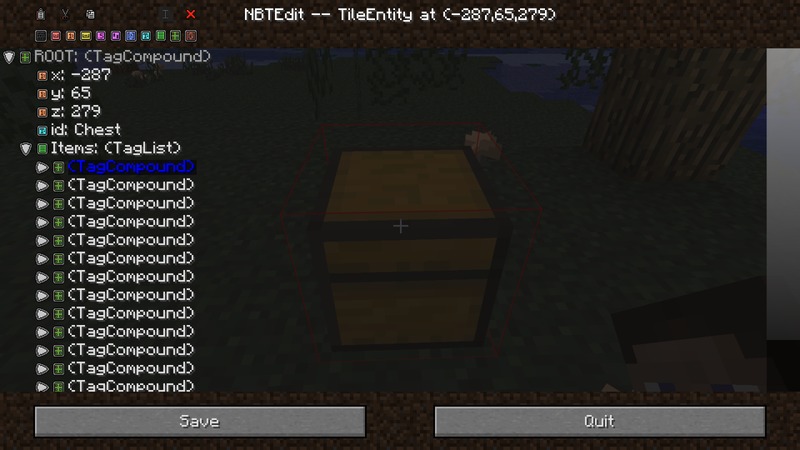 If desired, backup your saves. 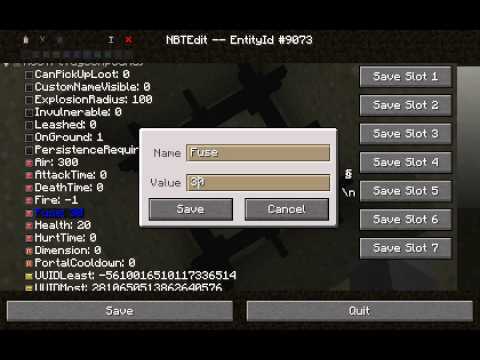 Paste the NBTEdit zip file into your mods folder. 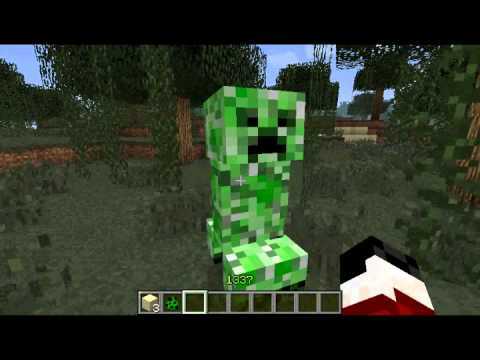 You’re good to go! 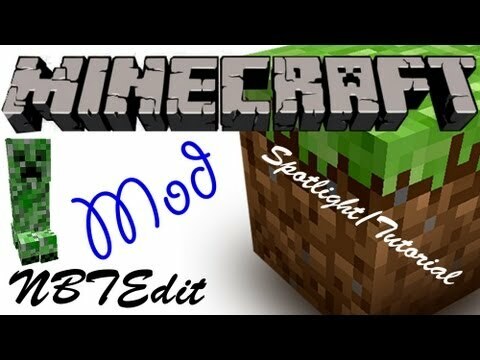 Minecraft in-game nbtedit mod! 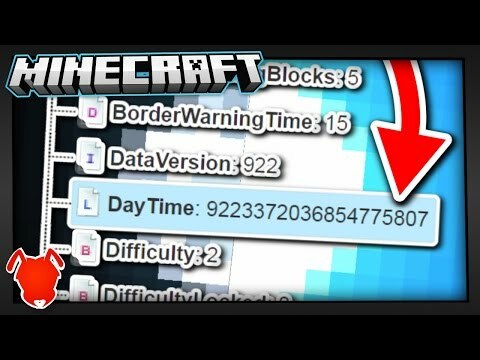 edit spawners, entities, and..
Minecraft showcase: in-game nbtedit - mobs, spawners, items,..
How do i hack my minecraft worlds?! 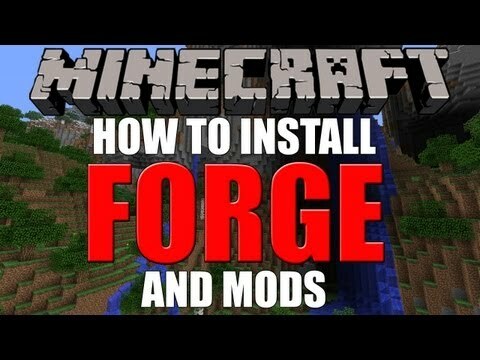 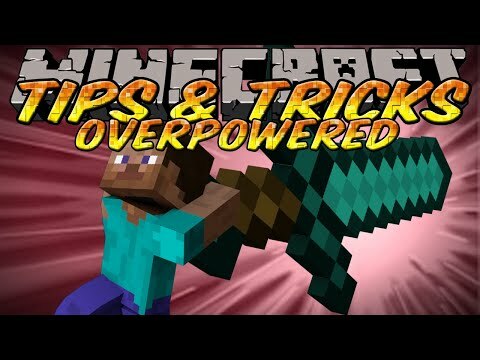 Minecraft tips and tricks - overpowered weapons - nbt edit &..